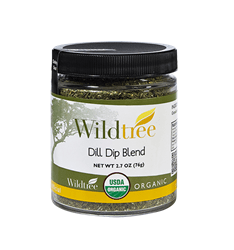 Dill Dip Blend is not just for dip! While it makes an absolutely delicious dill dip that everyone I have given it to loves, it is very versatile and delicious in most anything you like to use dill in. Check out some more recipes here. The possibilities are endless! It is important to use organic potatoes. Root vegetables are one of the most harmful when conventionally grown, as they absorb all of the run-off pesticides as they lay there in the ground. In a large bowl, mix together sour cream, Dill Dip Blend, lemon juice, and cucumber. Refrigerate until ready to serve. Preheat grill over medium-high heat and grease the grill grates. Coat salmon fillets with Rancher Steak Rub and Roasted Garlic Grapeseed Oil. Place salmon directly on the grill, meat side down. Grill for 5 minutes, flip, and cook an additional 5 minutes until the salmon is cooked through:145°F. 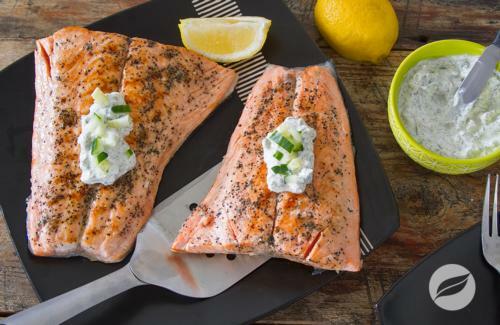 Serve salmon with creamy cucumber dill sauce and any sides of your choice. 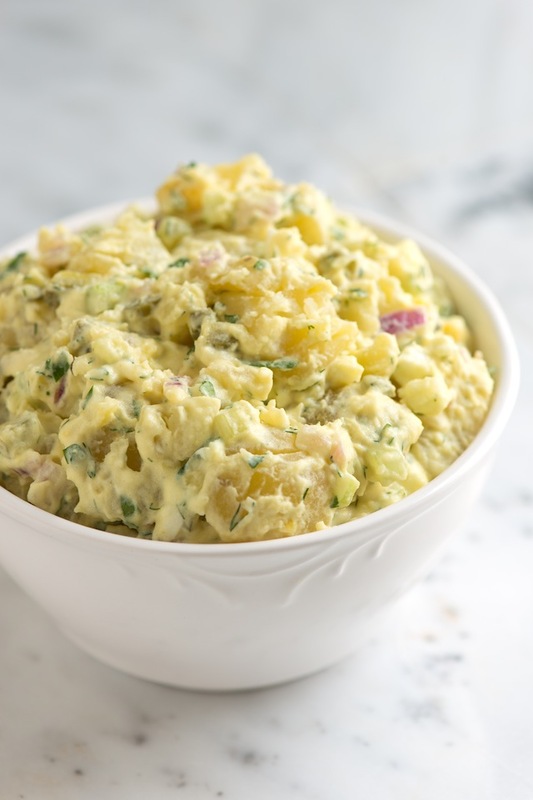 This is a great alternative to an egg salad sandwich with mayonaise. 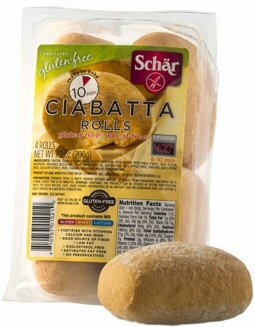 If you are gluten free and have not yet discovered Schar rolls, they are a must try! I have not found them locally but order them from Amazon. I will admit they aren’t cheapest gluten free option I’ve found, but once you try one you’ll understand why I no longer use anything else for my sandwiches! 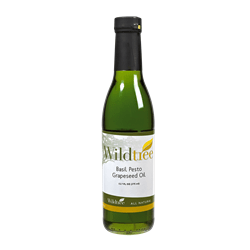 Brush grapeseed oil on sliced ciabatta roll and toast on sandwich press. Combine goat cheese and dill dip blend and spread on toasted bun. Top with sliced egg and serve. Yummo!